JMS’ subsidiary, Divers Institute of Technology (DIT), recently celebrated 40 years of educating world class divers. 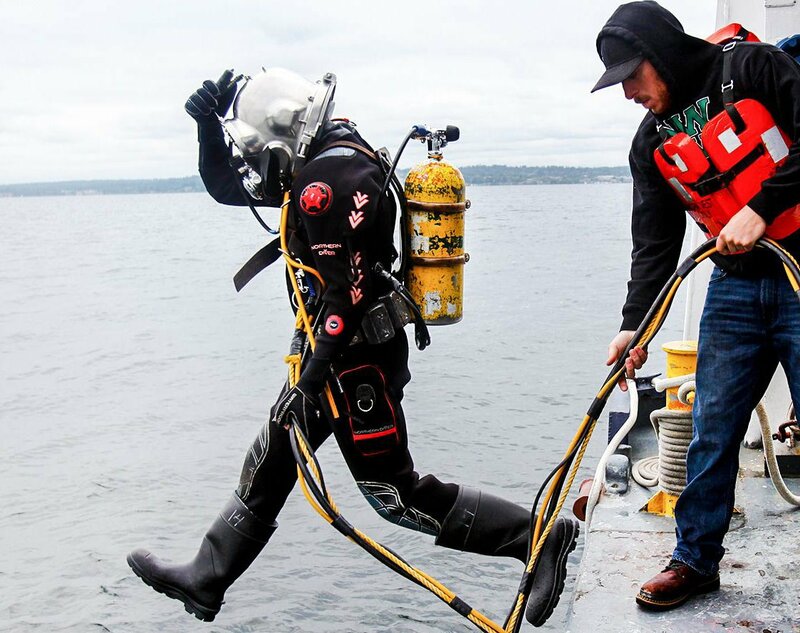 DIT graduates are working all over the world in nearly every aspect of commercial diving. Students, faculty and distinguished Alumni were on hand for the celebration at the newly remodeled Seattle Aquarium. The evening’s festivities included remarks by owner Bruce Banks and Executive Director John Paul Johnston, and a special presentation honoring Senior Instructor Willy Wilson for over 33 years of honorable service. 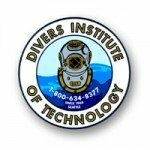 DIT has been training commercial divers since 1968. DIT trains divers to hold the core skills necessary to compete in the commercial diving industry, whether it’s in the inland, the offshore sector or internationally. The state of the art facilities and equipment are designed to provide exceptional instructional venues, with the most current operational systems employed in the industry today. Located on the Ship Canal in Seattle, WA DIT’s dock and land-based facilities provide protected moorage for floating classrooms and submerged diving projects. Additionally, DIT has over 7,500 square feet of classroom and office area. From DIT’s own dive vessel, the M/V Response (a 65FT diving vessel), students have ready access to dive training sites with depths to 230 feet. The vessel is equipped with a multi-lock, multi-place 54-inch decompression chamber, diver’s hot water system, and both deep air and mixed gas diving systems. All dives conducted on board are carried out in accordance with current industry surface decompression procedures. The real-world education provided gives DIT students a distinct advantage. Since they train like commercial divers, it’s very easy to make the transition from student to professional!